After the release of the latest horror-comedy film, Balloon, its director Sinish took to Twitter to share his disappointment on the loss suffered by the producer due to the unprofessional behavior of certain people. 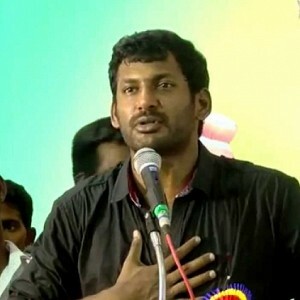 Following this, the production house lodged a complaint against the Raja Rani actor, with the Producers' council that he showcased unprofessional behavior during the making of Balloon, by not attending the shoot as per schedule. As of now, there is no statement from Jai's side. 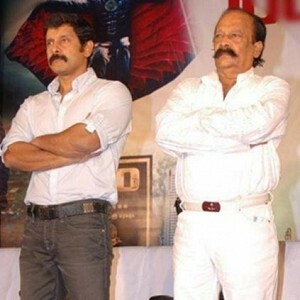 Now, Jai's next film's producer Badri Kasthuri has taken to Twitter to show some support to their hero. Badri is producing Jai's Jarugandi and he tweeted, "Dear @Actor_Jai congrats for the success of Ballon. Reading the speculations in ballon I find it very weird and I haven’t seen any delay or unprofessional approach in the journey of making #Jarugandi Things will fall in place. My best wish to you." 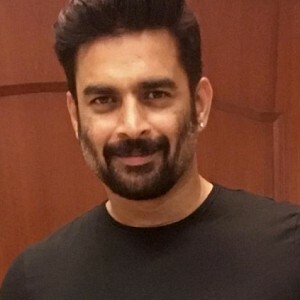 The producers of Balloon lodged a complaint against Jai for not turning up to the shoot on time, and unnecessarily delaying the filming process. Jai was also blamed for lying about Anjali's health and skipping the shoot. The complaint statement from Balloon's production house, 70 MM, states, "We planned to shoot in Kodaikkanal for 20 days, and the art direction team created huge sets. But, we waited for a month, still, Jai didn't come. We weren't able to reach him by phone or, in person. Once, Jai said that Anjali's life was in big danger, due to fit and requested to take leave from the shooting. Only after a few days, we got to know that Anjali was doing fine, and Jai had all the while, been playing with us, with false statements. 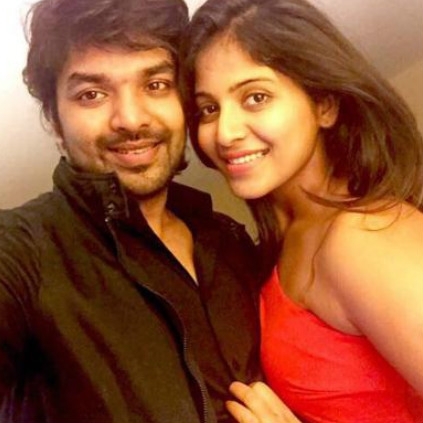 Anjali did not have any connection with all of these." Official: Suriya 36 to have these two top heroines! 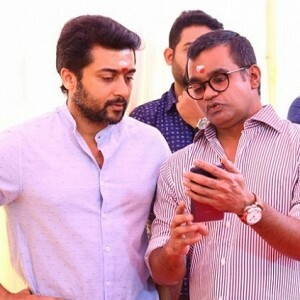 Suriya 36 gets this super talented technician on board! 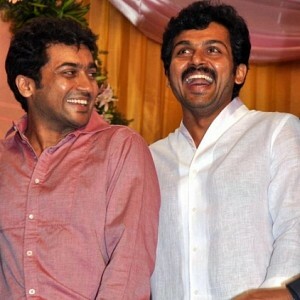 Karthi's next film gets a third heroine now! 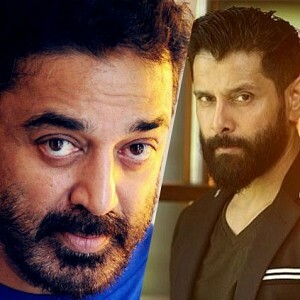 Red Hot: Kamal Haasan and Vikram to team up? 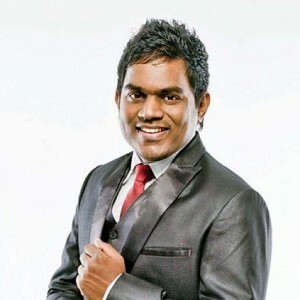 Yuvan signs this upcoming biggie and continues the combination with this director! WOW! 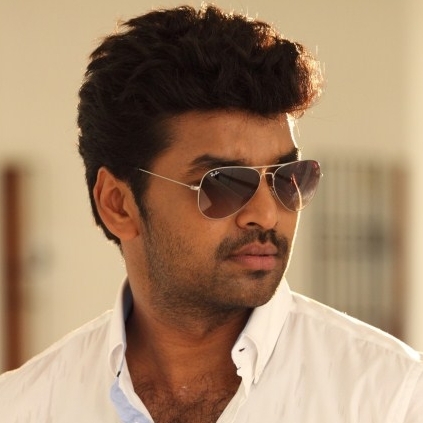 Harry Potter man to work in this Tamil film! People looking for online information on Badri Kasthuri, Jai will find this news story useful.